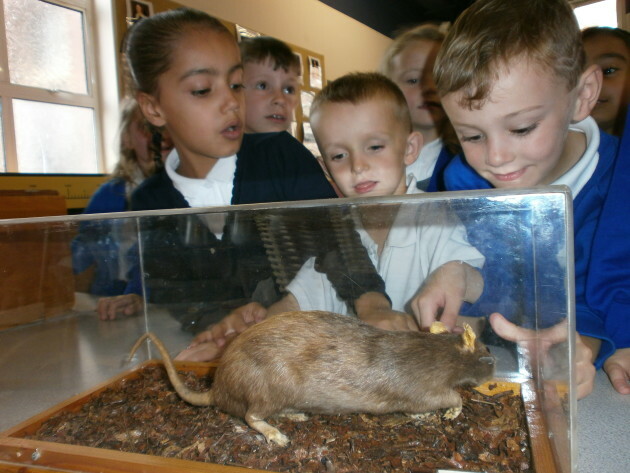 Year 2 thoroughly enjoyed their trip to the Thackray Museum in Leeds. 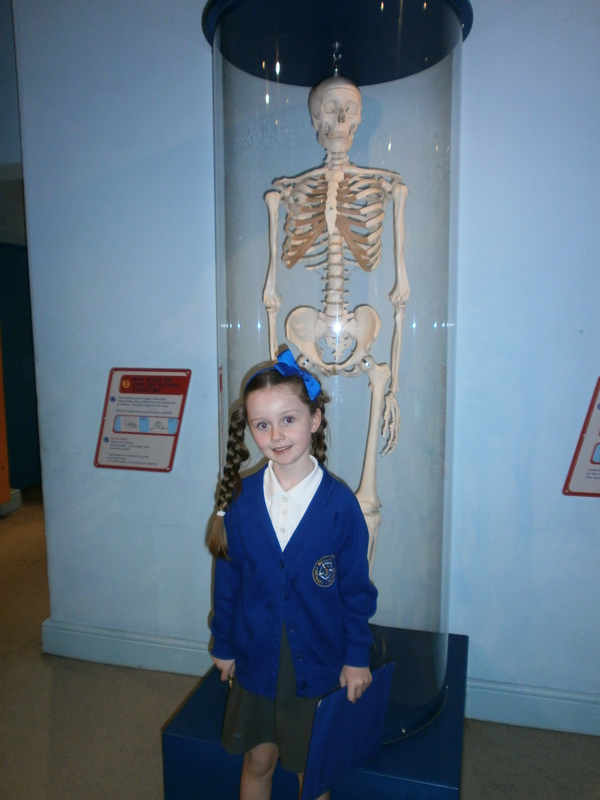 We did a workshop about Florence Nightingale and also looked around the museum. 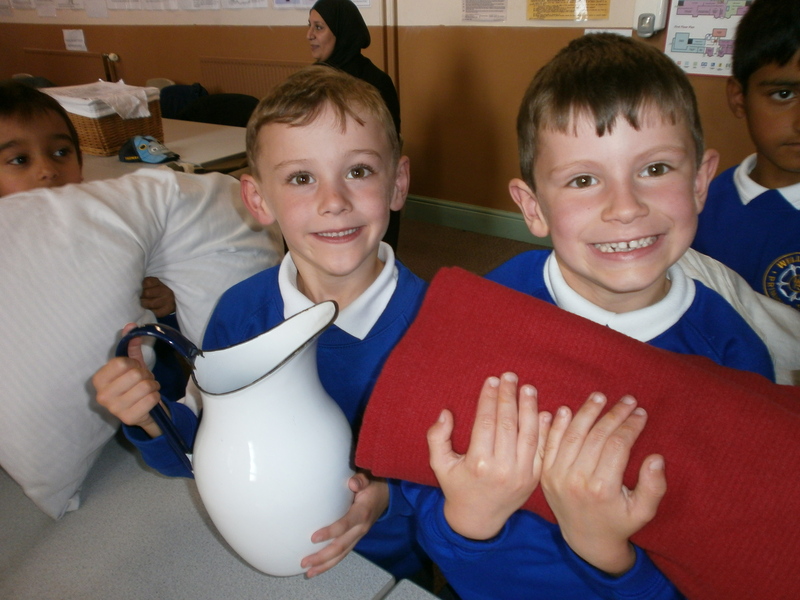 We learnt about what the hospitals were like when Florence arrived in Scutari. 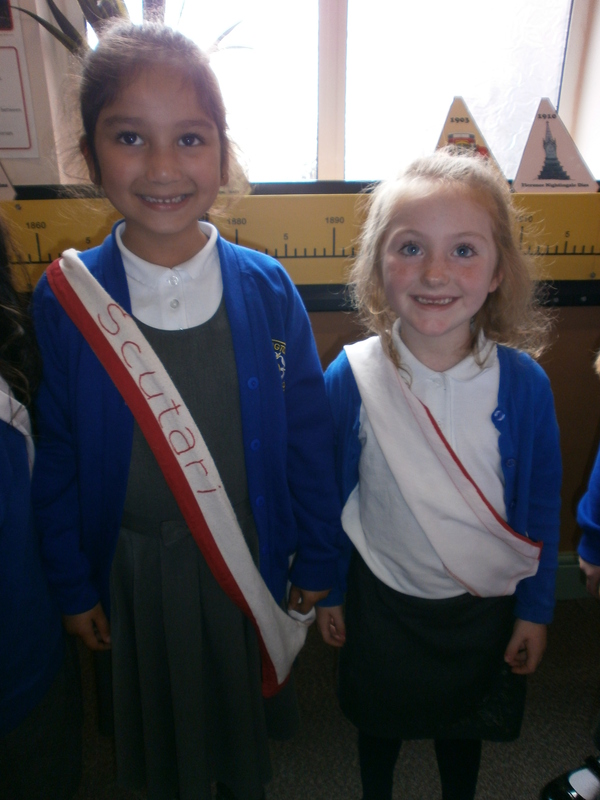 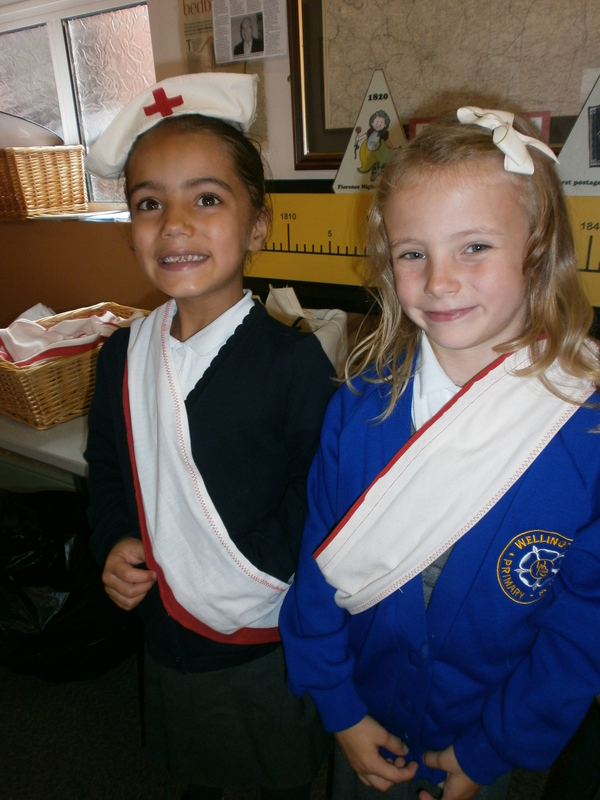 Year 2 really liked dressing up as nurses and porters and pretending to travel to Scutari hospital to help Florence clean and look after the soldiers! 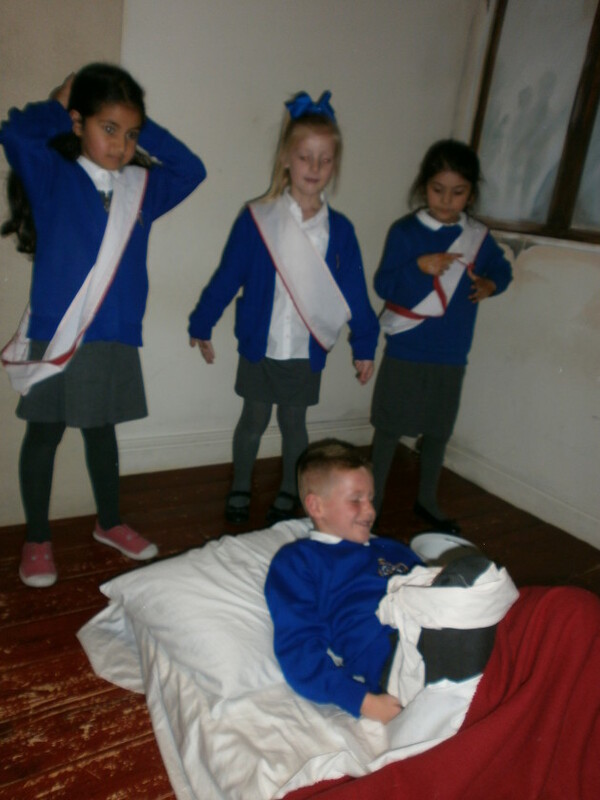 All the children look like they are having fun! 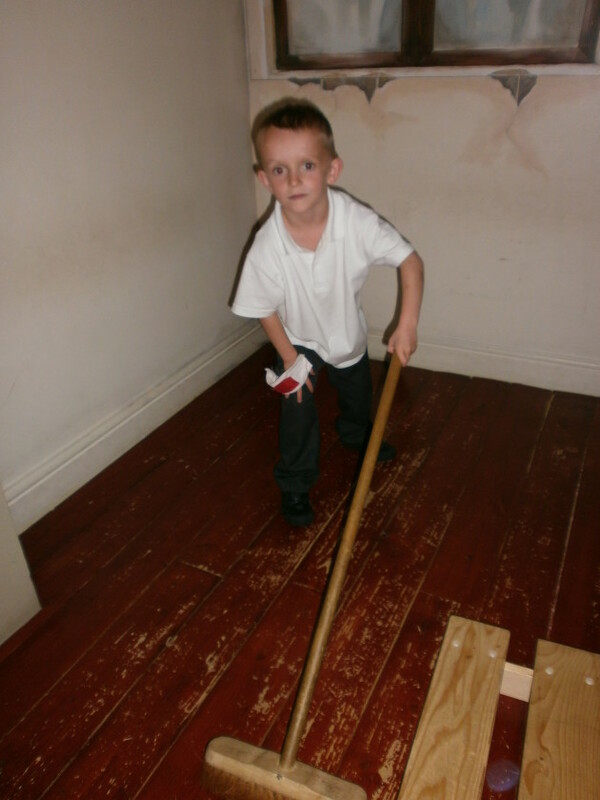 Mohsin really enjoyed his visit to the museum.